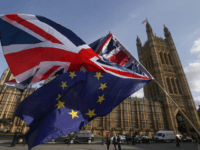 Former International Monetary Fund (IMF) director Ashoka Mody has poured scorn on the anti-Brexit forecasts produced by officials recently, suggesting they are “making up the numbers”. 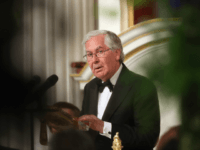 Veteran economist and former governor of the Bank of England Lord King launched a significant attack on British Prime Minister’s Brexit deal and economic forecasts surrounding it made by the Bank, but the present governor hit back, mocking his predecessor for being “less successful”. 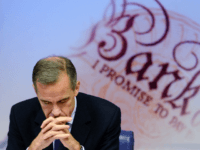 The Bank of England has relaunched its ‘Project Fear’ campaign after claiming that in the result of a clean, no deal, break from the European Union, the UK will suffer a massive fall in GDP and a sharp rise in unemployment. 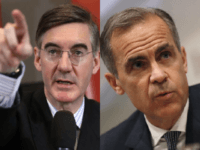 Jacob Rees-Mogg MP has insisted Mark Carney “should go” as Governor of the Bank of England, after the Canadian offered to extend his term through the Brexit process. 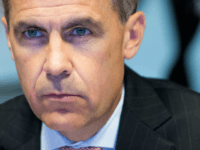 LONDON (AP) — Bank of England Governor Mark Carney sought Wednesday to quantify the short-term hit of Brexit to British households, but expressed hope that living standards will finally start to improve this year following a period of rising inflation. 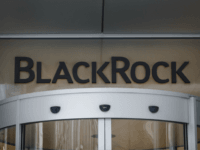 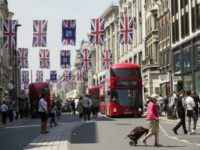 UK companies can expect a surge in dealmaking this year as the nation retains its place as the third most favourable destination for companies to invest. 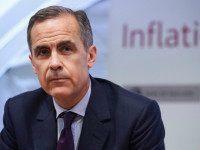 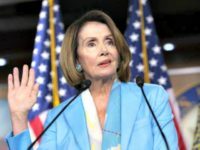 LONDON (AP) — Consumer price inflation in Britain unexpectedly held steady in July at an annual rate of 2.6 percent, official figures showed Tuesday, in a development that may ease pressure on the Bank of England to raise interest rates at a time when the economy has slowed amid uncertainty over the country’s exit from the European Union. 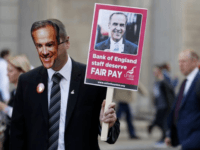 LONDON (AP) — Striking employees at the Bank of England wore comical masks depicting the face of Governor Mark Carney on Tuesday as they stood outside the institution demanding better pay. 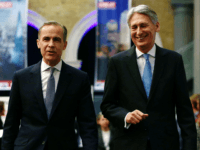 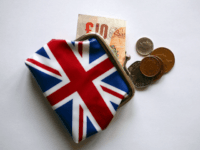 Andrew Haldane, chief economist of the Bank of England, has admitted that his profession is “in crisis” as Britain’s economy is hailed as the “strongest in the world”. 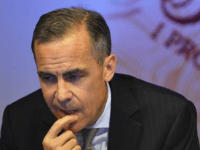 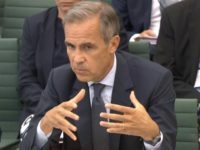 Mark Carney, the governor of the Bank of England, is hatching a secretive plan to keep British business locked in the European Union’s (EU) single market for up to another five years. 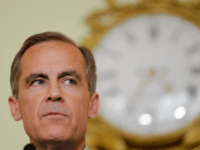 LONDON (Reuters) – Bank of England Governor Mark Carney said on Monday he will stay in his job for an extra year until the end of June 2019 to help smooth Britain’s departure from the European Union, but he will depart two years short of a full term. 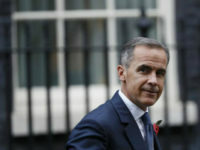 Prime Minister Theresa May believes Bank of England governor Mark Carney is the best man for the job and should stay on in his role, May’s spokeswoman said on Monday, dampening speculation that he would quit. 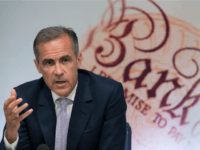 Britain’s economy is performing better than expected following the vote to leave the European Union (EU), the Bank of England has been forced to admit. 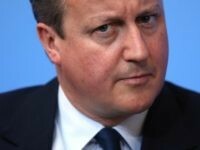 David Cameron Reverts to Toffish Type. 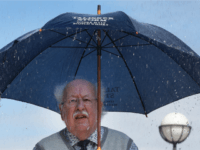 He’d Always Have Been Happier Outside Politics. 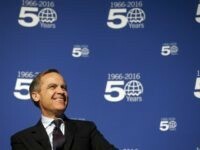 Bank of England Governor Mark Carney said on Friday Britain’s economic problems today are not a repeat of the financial crisis and that Britons should not worry about the supply of credit. 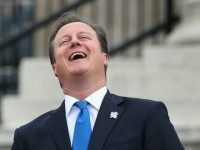 I can think of only two explanations for David Cameron’s dodgy resignation honours list, in which he has showered knighthoods and gongs on all manner of cronies, lickspittles and catamites, ranging from his wife’s fashion stylist to the Labour apparatchik who ran the mendacious and unsuccessful Remain campaign, and which one former cabinet minister has described as “sticking two fingers up” at the Tory party. 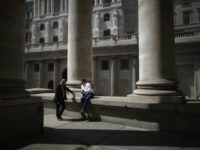 Nearly a month on from Britain’s historical vote to exit the European Union (EU), the Bank of England has admitted that the British economy shows no sign of slowing down, negating doom-laden forecasts made during the EU referendum campaign. 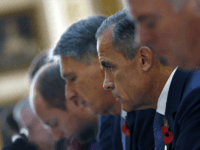 The Bank of England took steps on Tuesday to ensure British banks keep lending and insurers do not dump corporate bonds in the “challenging” period that is likely to follow the country’s vote to leave the European Union. 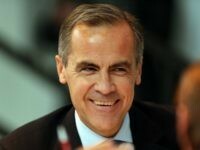 Mark Carney suggested monetary easing may be required this summer, saying the economic outlook had “deteriorated” after the Brexit vote.